Ms. Valerio has extensive experience representing cities, towns, school committees, local government agencies, and private employers in negotiations with their employee unions. She has represented management in both traditional and interest-based bargaining with unions representing police, fire, dispatch and other public safety personnel, employees of public works departments, custodians, clerical employees, teachers, administrators, and paraprofessionals. Ms. Valerio advises employers regarding various labor and employment matters and on policy development and implementation. She reviews, revises, and drafts employee evaluation instruments, handbooks, and personnel manuals. Ms. Valerio regularly trains management personnel on subjects including collective bargaining, civil service law, social media, unlawful discrimination and harassment, and employee issues such as hiring, evaluation, discipline, and discharge. As a former school committee chairperson, Ms. Valerio is very familiar with the many challenges facing today’s schools. She regularly trains new school committee members throughout Massachusetts on collective bargaining for the Massachusetts Association of School Committees. She also works with school committees and school administrators in reviewing and drafting policies and student handbooks, and she advises school clients on student issues including discipline, accommodations, and bullying. 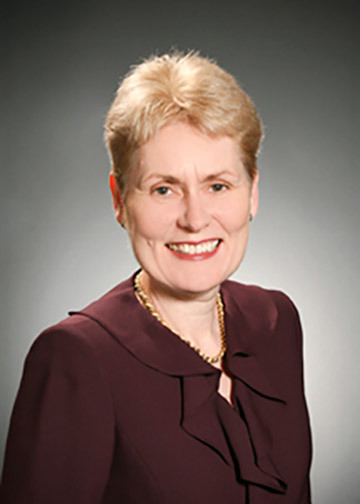 Ms. Valerio has represented clients before state and federal agencies including the Massachusetts Department of Labor Relations, the Massachusetts Commission Against Discrimination, the Massachusetts Civil Service Commission, the Massachusetts Joint Labor Management Committee, and the federal Equal Employment Opportunity Commission. Ms. Valerio is a Chapter contributor to MCLE School Law in Massachusetts. Ms. Valerio frequently lectures on employee discipline, employee leaves, education law issues and labor issues including social media. Ms. Valerio trains school committee members for the Massachusetts Association of School Committees. Boston University, M.A. and B.A.